This week most of our BNI directors from around the world are traveling to Bangkok to attend the BNI Global Convention. Welcome to Thailand. 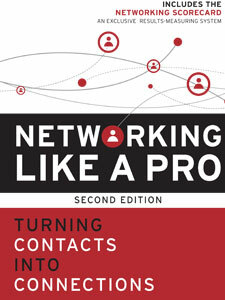 To those BNI directors and members attending, I am looking forward to meeting you. Therefore, if you have never been to Thailand, here are some tips from Kollakit Thalerngnawachart, the National Director of BNI Thailand that will make your trip to Bangkok more enjoyable! Thailand is honored and proud to welcome all of our BNI Directors and members to the BNI Global Convention in Bangkok. Thailand has everything to offer for a pleasant trip to this land of smiles. or pressing your palms together at chest or nose level and bowing your head slightly, is a gesture that you will encounter almost immediately upon arrival in Thailand. It is as common as a handshake. 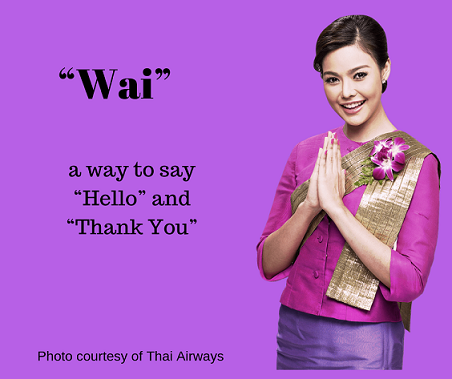 Thai people greet each other with the “Wai”. This salutation is not only used to say “Hello” but can also be used to say “Thank You” or “Apologize” someone. Your travels to Thailand would not be complete without visiting a few temples. Most temples require that guests dress conservatively by covering the shoulders and knees and removing shoes before entering sacred places. The spoken and written Thai language is largely incomprehensible to the casual visitor. However, English is widely understood, particularly in Bangkok where it is almost the major commercial language. Furthermore, English and some other European languages are spoken in most hotels, shops, and restaurants in the major tourist destinations. Our Convention venue is of world-class standard. It is right in the heart of Bangkok, with first class facilities. Therefore, the area has everything to offer from local restaurants to world-class shopping experience where you will sure to enjoy. In conclusion, welcome to Thailand, the land of Smiles and to the 2018 BNI Global Convention! How do you create an organizational culture in a company? I’ve been asked this question a lot over the years. I’ve written about organizational culture but I’ve never written about how you “create” organizational culture. That’s what this piece is about – creating culture. In this piece, I’m going to give you my perspective based on my personal experience and observation. 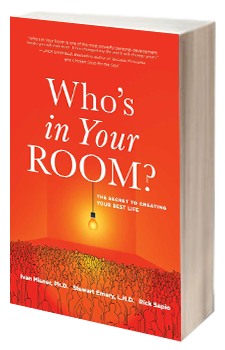 Although these aren’t your experiences – I recommend you consider them and take from this perspective those things that resonate with you and will help you create your own organizational culture. If you are not the “boss,” consider how these themes may apply in your department of the company. The concepts can apply on a micro level as well as a macro level. The traditions of a company (or department) are where things begin. Although you can have healthy traditions or unhealthy traditions, I’m going to refer to the healthy traditions of an organization. Traditions tell us who we are as a tribe. They tell us what is important to us and how we implement them within the organization. 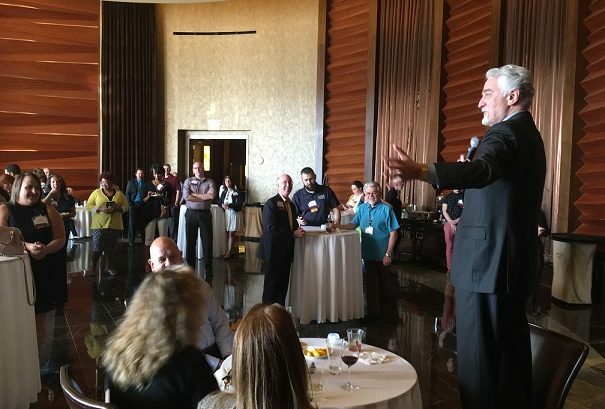 For me, in the establishment of BNI, those traditions included things like a focus on relationship building, education, accountability, recognition, and of course – Givers Gain (to name a few). Each of these items (and more) were the traditions that were inculcated throughout the program in the beginning. 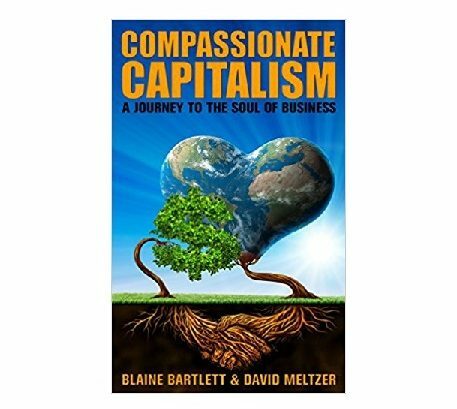 By making them such an important part of the company – they ended up becoming some of our organizational core values. Traditions lead to core values and core values lead to an organizational culture. 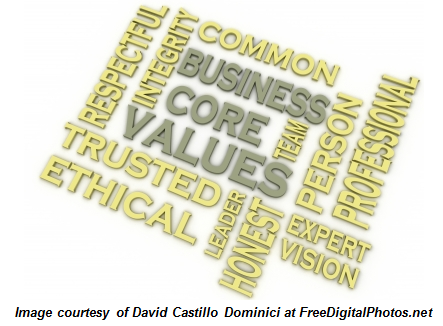 Consequently, the core values that are acted upon within an organization (or local unit… in BNI, a chapter), directly impact and create the culture. To me, the creation of culture is pretty straightforward. Understand the healthy traditions of an organization. Then practice and implement the organizational core values like a zealot. 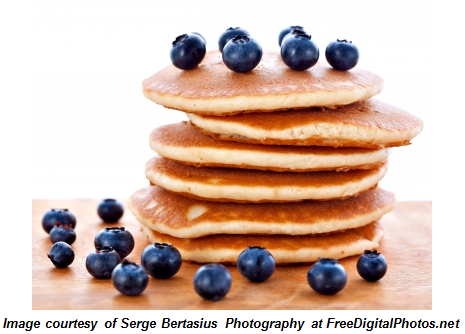 Be a fanatic about sharing them, discussing them, implementing them and writing about them. When you do these first two things well, you create an amazing culture. 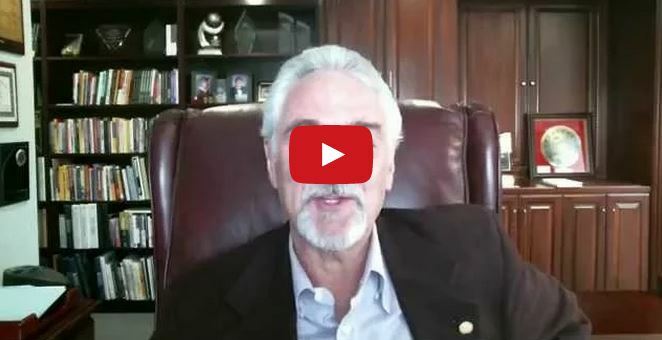 In this video, I explain how it can benefit both business owners and employees when business owners promote existing employees from within the company whenever possible as opposed to hiring outside individuals to fill higher positions. 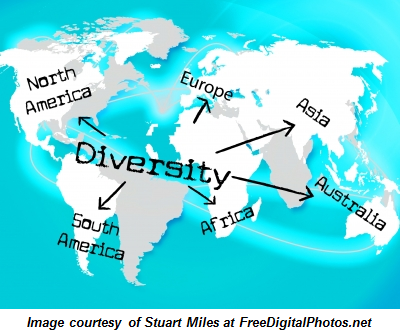 In almost 30 years of running my international networking organization, BNI®, I have largely taken the approach of hiring new employees to fill lower level positions and then promoting them over time to higher and higher positions. 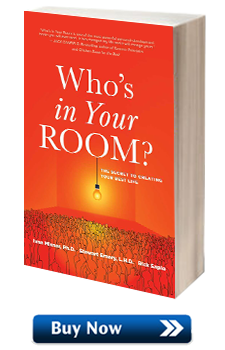 To exemplify how this has proven beneficial, I tell the story of an employee I hired over twenty years ago as a receptionist who is now the third highest ranking executive in my company. I firmly believe that actively looking for opportunities to promote people from within a company not only increases morale within the entire company, it also motivates employees to grow their skills and experience and perform at an increasingly high level. What is your opinion on promoting from within a company as opposed to hiring from the outside whenever possible? Do you have a story about an employee or employees you have promoted who have proved to be irreplaceable assets to your business? I’d love to hear from you so please share your thoughts and experiences in the comment forum below. Thanks! Culture is key in an organization for long-term success. It is the most important thing in an organization and it applies at all levels, from the top of the organization all the way down. Rules, regulations, and operating standards are important, of course, because you have to have systems in place to guide activities. But culture is the factor that stands above all others. 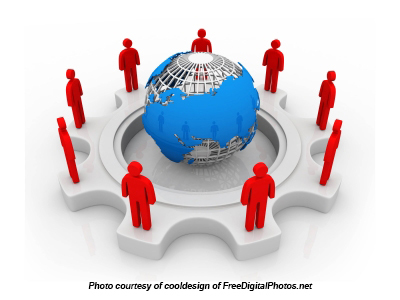 There are many factors that go into building an organizational culture. Each successful company has a different combination of factors that makes their culture successful. Here are a few that I think are particularly important. A burning mission can give laser focus to an organization. The mission statement needs to be short and memorable. Most importantly, it needs to be a rallying cry for people throughout the organization. One thing I’ve learned in running a business for almost thirty years is that “ignorance on fire is better than knowledge on ice.” Getting employees and clients excited about the mission is critical to organizational success. If the average employee can’t recite your mission – it’s too long. Collaboration encourages engagement. Get all levels of an organization involved. 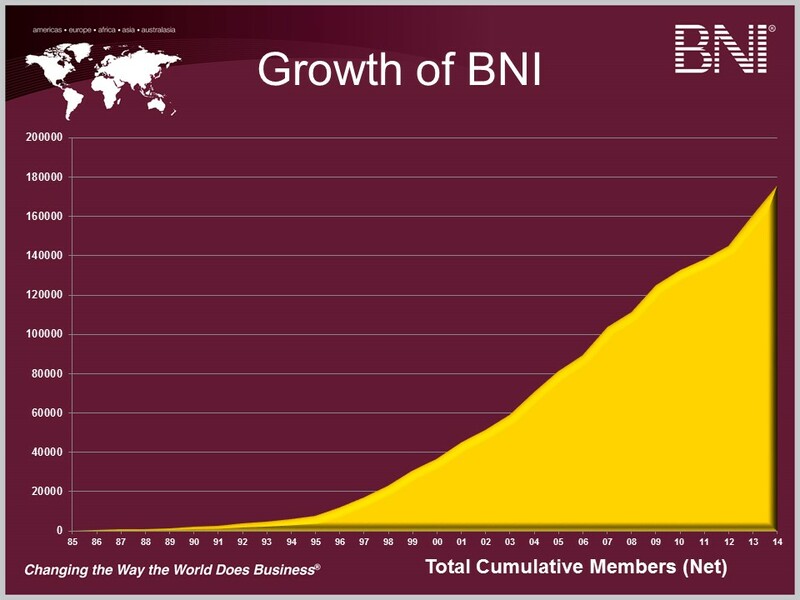 In BNI, the global referral network I founded almost 30 years ago, we have focused on getting a high level of engagement at all levels of the company. This engagement includes a Franchise Advisory Board made up of key franchisees to address organizational challenges, a Founder’s Circle of stake holders to provide direct feedback to management about issues concerning the organization, a Board of Advisors made up exclusively of clients to ensure engagement regarding policies that effect the organization globally, an Executive Council made up of the largest seven master franchisees within the organization, as well as a number of other entities to help ensure full participation at all levels of the organization. Engagement can be messy, but when done correctly, it encourages a collaborative culture. Many years ago, Ken Blanchard got it right in The One Minute Manager. He said, “catch people doing something right” and recognize them publicly. Praise in public and re-direct in private. No truer words have ever been spoken when it comes to building a healthy organizational culture. Recognize and celebrate successes. As Blanchard says, if you can’t catch people doing something right – then catch them doing something ‘partially right’ and recognize that.